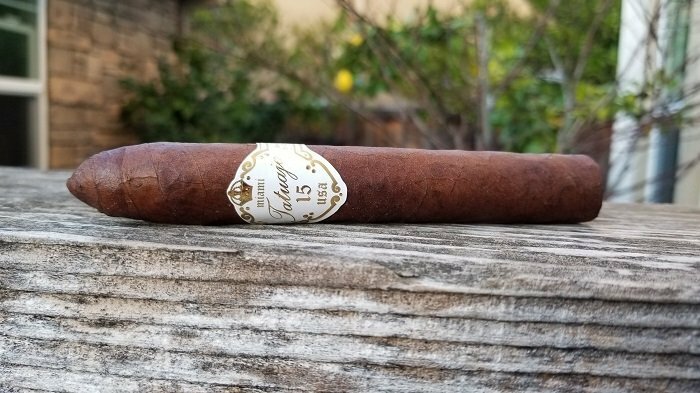 In terms of the actual smoking experience, overall, I enjoyed the profile Tatuaje 15th Anniversary Habano Rosado Oscuro Belicoso Fino. Bolder, more rustic notes of cayenne pepper, white pepper, minerals, sharp oak and cream. Not typically the type of cigar that reminds me of Tatuaje but one worth checking out.